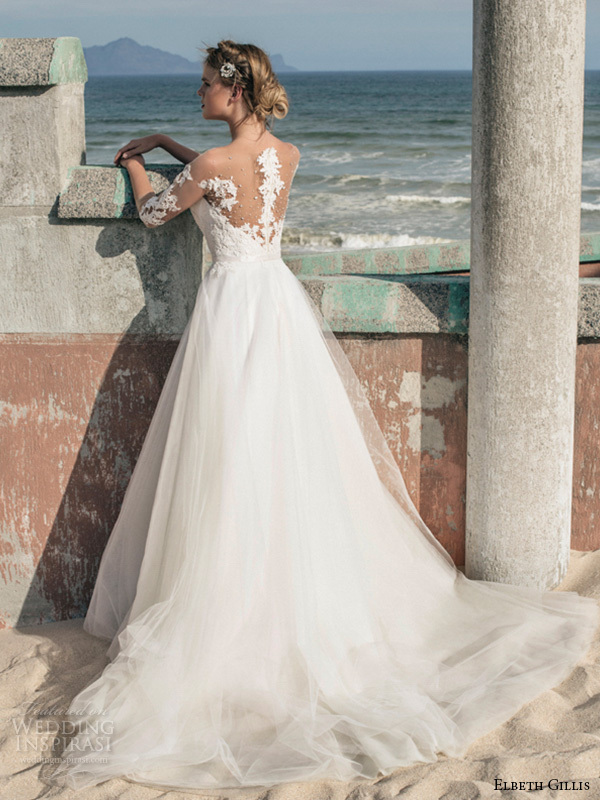 Already a well-established name among South African celebrities and brides, Elbeth Gillis Bridal is set to make its mark in the UK bridal market. As admirers of the label (which we first featured here), we think it’s about time they went international! In May this year, Elbeth became the first South African designer to show at the exclusive White Gallery Bridal Show at Battersea Park. The 2016 collection, entitled “Opulence”, is all about pure sophistication with a refined sense of sensuality. The best silks, chiffons and French laces are used this luxurious collection that features intricate hand beading and sprinklings of petals and flowers. Photos courtesy of Elbeth Gillis. 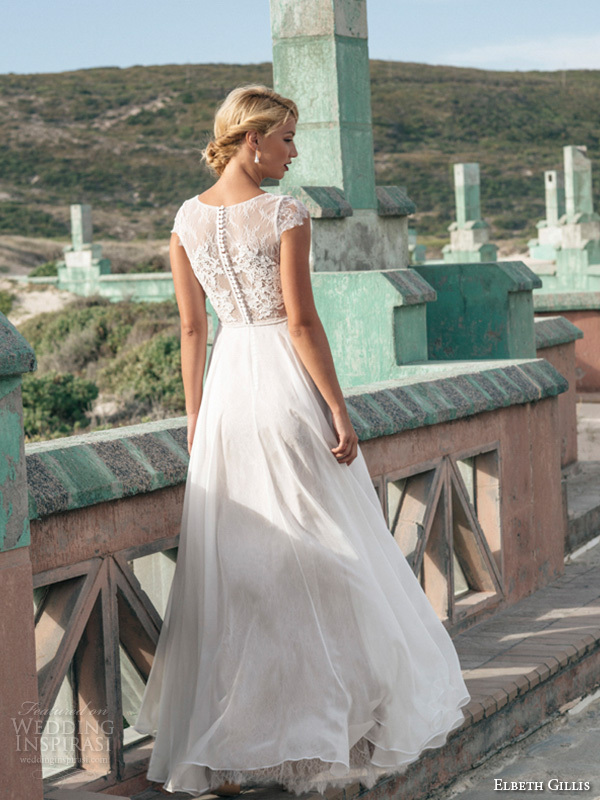 Elbeth Gillis gowns are currently available in London and Ireland. For details, visit Elbeth Gillis.